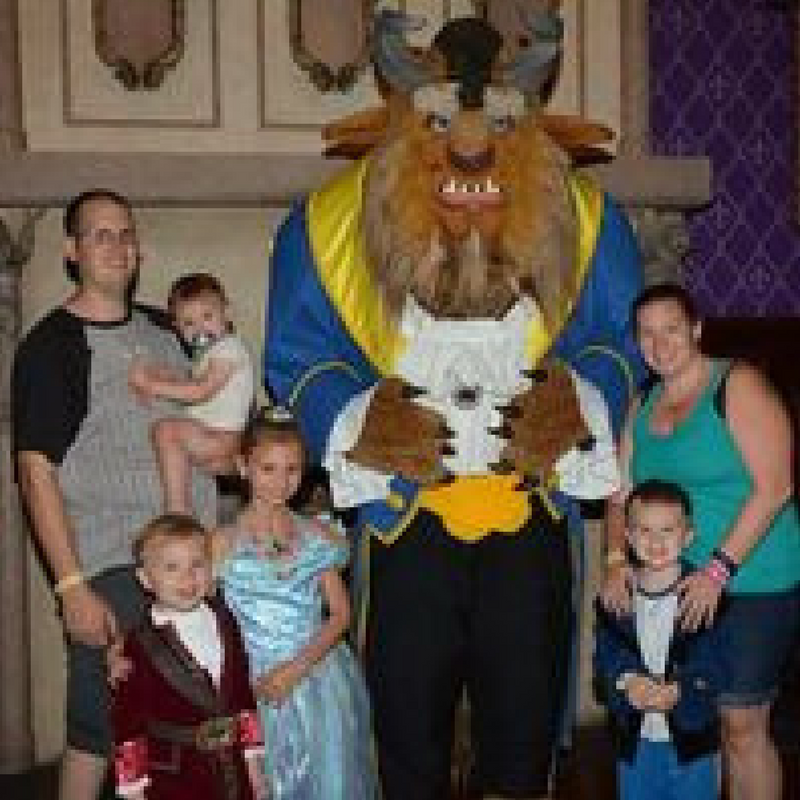 The magic of Disney has been in my blood since a very early 1981 when I experienced my first trip to Walt Disney World. Vacations and togetherness are big in our family and we took the trip every year until my 17th birthday. From then on, I continued the tradition with my high school sweetheart, now husband and I wouldn't know life any other way. I have a deep love and passion for Disney that I simply cannot explain. After having been a travel agent for many years, I knew that the magic that captured my heart as a child needed to be shared with the world on a grander scale. The life and legacy of Walt Disney had touched my life and changed who I am in such a way that I wanted to share it with others. I wanted people to know his story and experience the magic that he created for all of us to enjoy. After moving to Florida to be closer to Walt Disney World, I knew it was time to build on my dream and so Mouse Ear Magic Travel was born. Disney is my calling in life, it's who I am, and to be able to share the magic with others through specialized vacation planning is a blessing beyond words. 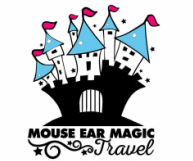 ​Mouse Ear Magic Travel™ is put together with an exceptional team of Travel Professionals. We are all veterans to the world of Disney with knowledge, skill, integrity, passion and most of all, many years of Disney vacation experience. 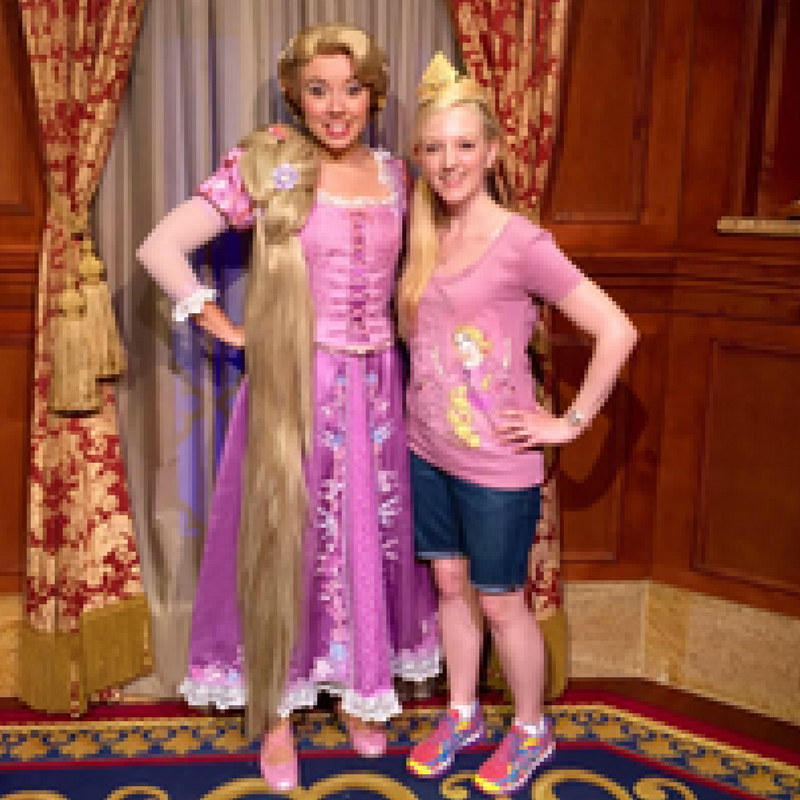 All of our agents are College of Disney Knowledge graduates and stay up to date on required training. 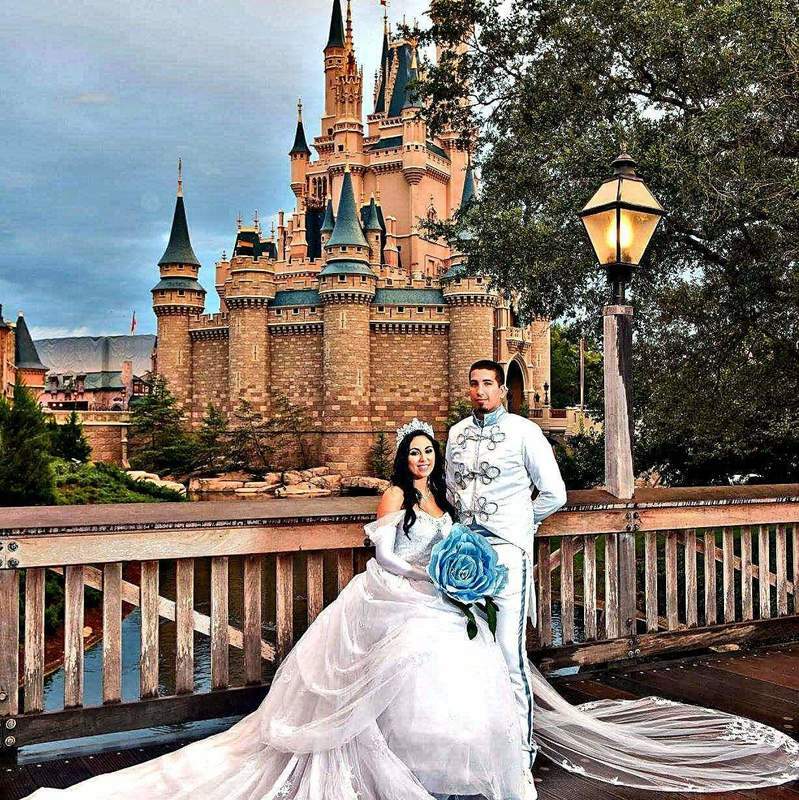 You can rest assured that when we service all of your Disney planning needs, you are getting superior service from a Travel Professional that has first hand knowledge, experience and know-how to make your dream vacation truly magical and everything you want it to be. We don't just know Disney, we live it!